OneTouch Property Management removes the stress of owning real estate through effective tenant management and property maintenance. We are a licensed real estate and property management company serving the areas of West Palm Beach, Broward, Martin, Port St. Lucie, and Indian River Counties. great pride in our reputation. Our first priority has always been customer satisfaction, and it shows in our BBB rating! 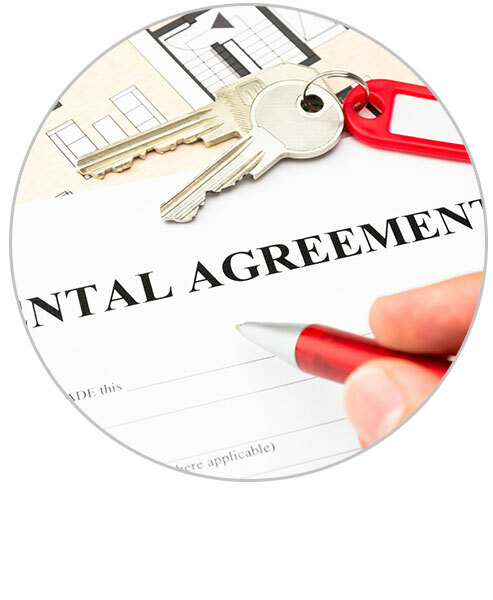 Renting out your property couldn’t be easier when you’ve got OneTouch Property Management on your side. 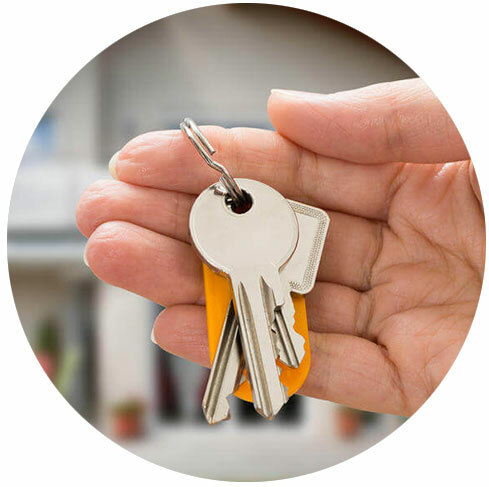 With expert analyses of your property’s market value, extensive online advertising campaigns, and an extensive vetting process of potential tenants — you can be sure that your property is only leased to trustworthy tenants. Dealing with the financial aspects of property ownership is, hands-down, one of the most stressful parts of any commercial or residential real estate investment. The real estate experts at OneTouch can handle all of the confusing busywork, and you’ll have the confidence of knowing that every financial aspect of your properties has been dealt with. 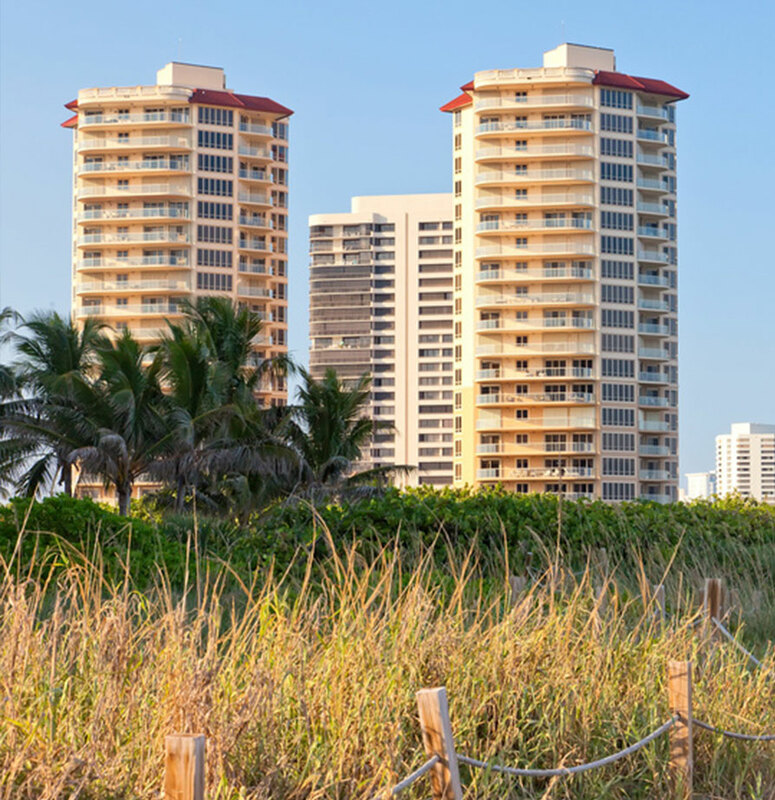 No other property management service serving the South Florida region can provide the extensive list of services that you’ll find at OneTouch Property Management. 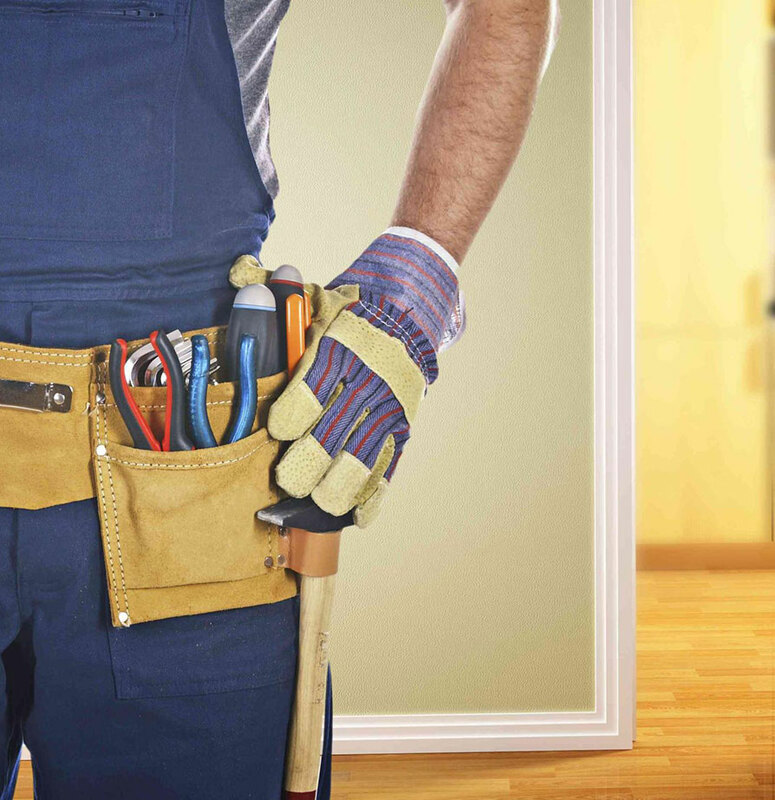 We take care of everything from emergency repairs to tenant communication. All you have to do is own the property — we’ll take care of everything else! Can’t be at your vacation home in West Palm Beach on a regular basis? Not a problem — OneTouch Property Management can be, and we can ensure that your home is safe and sound whenever you’re out of town. 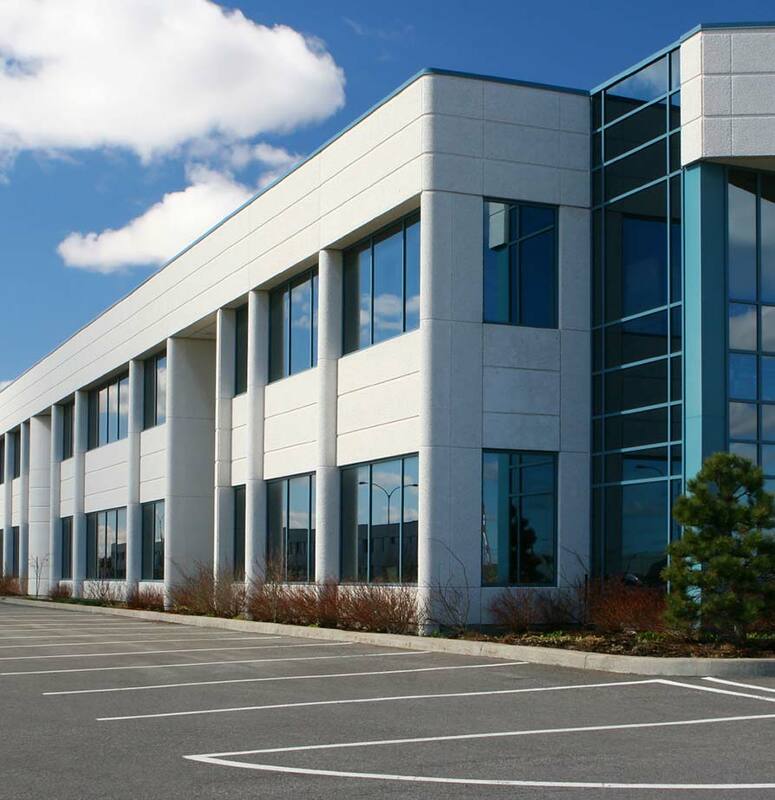 From finding viable, long-term business tenants to maintaining the grounds and utilities, we keep things in order. The management and upkeep of your condominiums requires a unique set of skills ­­ and not just by yourself and your community members. An experienced management team can lend its legal and real estate expertise to your community, and that is exactly what you’ll find with the condominium owners’ associations regulated by OneTouch Property Management. We take care of issues that may arise so that you don’t have to. 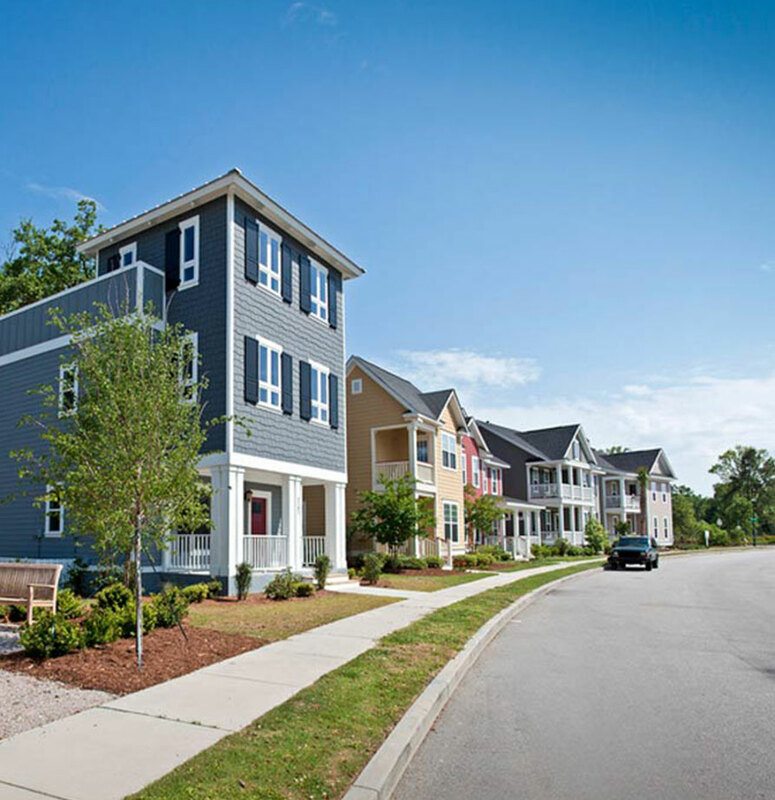 We help communities setup beneficial homeowners’ associations. We know what a good homeowners’ association looks like, what it can accomplish, and how it can benefit each individual owner while also contributing to the community.